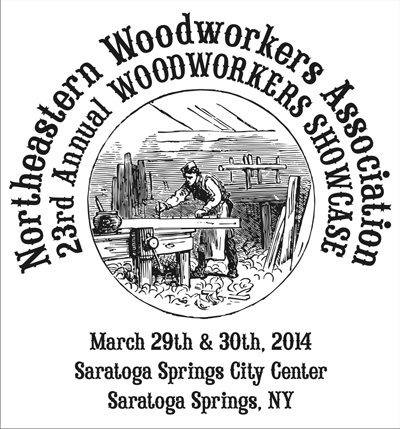 The NWA’s 23rd Annual fine woodworking Showcase, attended by 5000-6000 woodworking enthusiasts each year, will be held Saturday and Sunday, March 29-30, 2014 at the Saratoga Springs City Center in Saratoga Springs, NY. 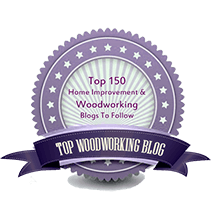 Lots of free classes and demonstrations to help you broaden your woodworking skills. A large trade show with tools and materials from national manufacturers and local suppliers for exhibit and sale. An exhibit of over 500 pieces of woodwork by amateurs and professionals ranging from small accessory items to large furniture. This year, as one of the featured demonstrators, I will present two topics on each day, Saturday and Sunday: “Hand Planes – Choices, Set Up, Use,” and “Drawer Fitting – Steps To Success.” The demo schedule is here. Of course, I will also be around for chatting, questions, and enjoying the Showcase. Heartwood readers, I hope you have a chance to attend and I will see you there. Saratoga Springs is about 30 miles north of Albany, NY. If you are there but don’t happen to attend my presentations, please do say hello anyway. Can’t wait! I will definitely check out your hand plane class, I could always use pointers on where I am going wrong with mine. Rob, been reading and enjoying your blog for a few years (BTW, thanks for taking the time to maintain it and post on a regular basis) and I look forward to your presentations and meeting you. Thanks very much. See you at the NWA Showcase. I’ll be the guy carrying the two Japanese tool boxes.